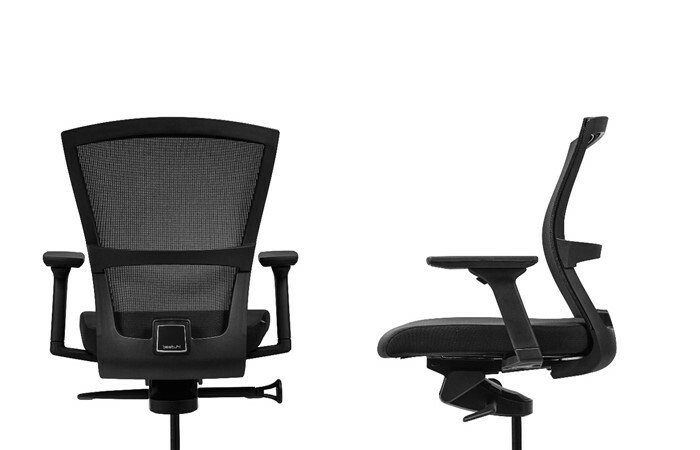 Bestuhl’s range of seating begins with the E1 task chair. 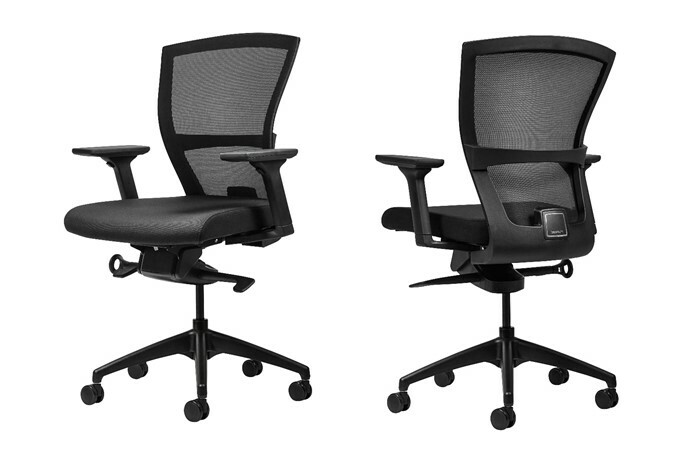 Providing body contouring breathable mesh back, seating adjustment system and all day ergonomic comfort. Standard specification offers a strong and durable black nylon frame with a knee tilt synchronised mechanism and multi-adjustable arm rests.